Employees and members of Nautique Boat Company’s competition teams helped rebuild homes that were damaged by storms in Puerto Rico. 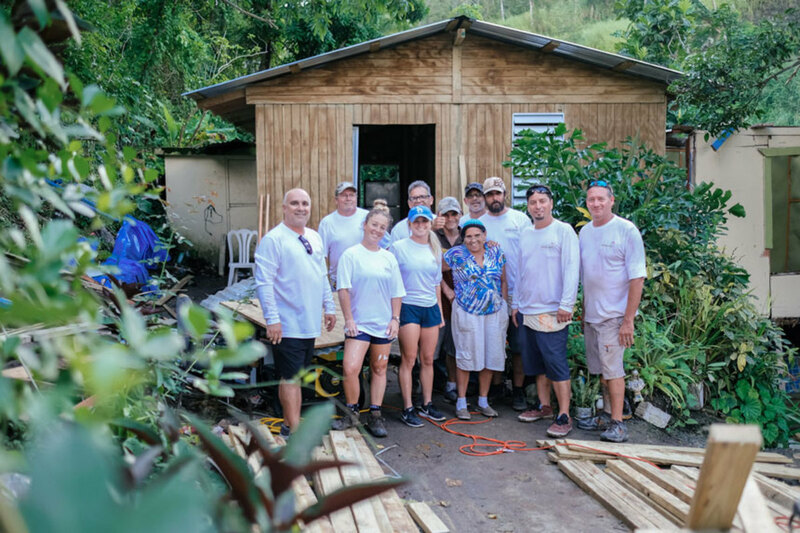 A group of employees and team athletes from the Nautique Boat Company visited Puerto Rico to help rebuild a home that was damaged by Hurricane Maria when it hit the island last year. The Nautique crew helped rebuild a family’s home after the high winds leveled the house. Athletes Erika Lang and Jodi Grassman were part of the team that also included members of the marketing, manufacturing and product design departments. Click here for a video of Lang describing the experience.